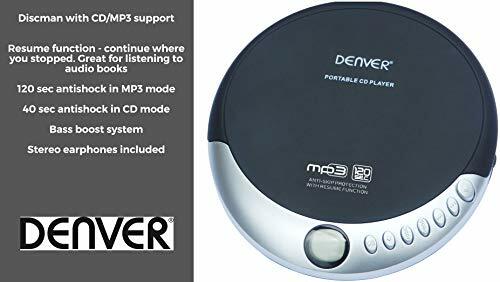 The DMP-389 player has digital antishock protection, buffering 40 seconds worth of playback to ensure 'bumps & bounces' don't interrupt your listening pleasure. If the DMP-389 is powered off during playback, when next powered on it starts playing from where it stopped thanks to the resume feature. You can create a playlist with the program feature. 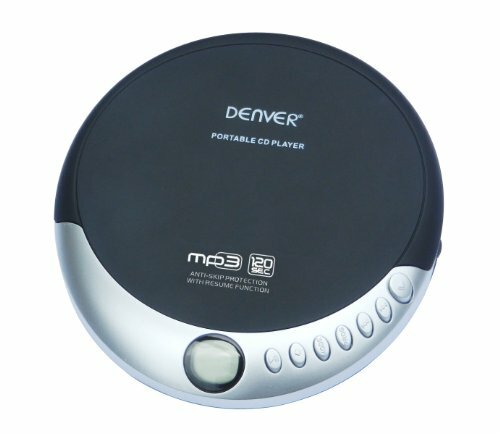 The combination of a bass boost system; support for CD, CD-R, CD-RW & MP3 tracks on CD plus random/repeat/program playback modes make the DMP-389 an ideal feature rich compact portable CD player.